W. S. Farish, James Elkins & W. T. Webber, Jr. 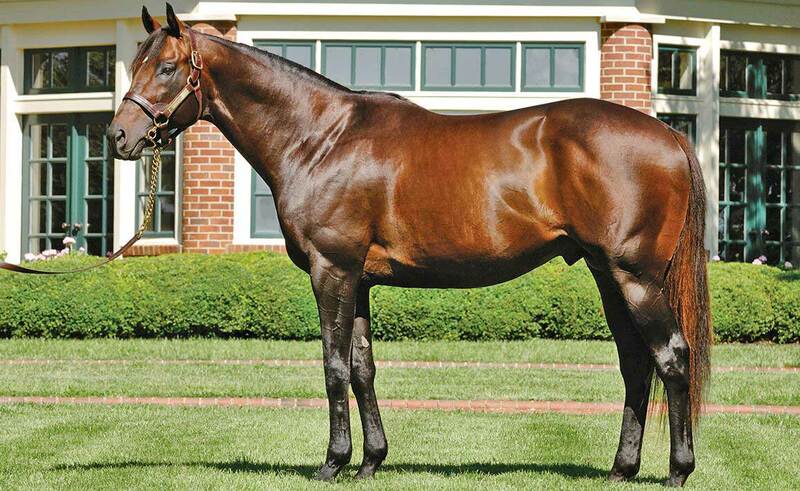 Horse of the Year Mineshaft is the sire of two Champions and 20 graded stakes winners, including Weep No More (G1), Effinex (G1), Bitumen (G3), Suddenbreakingnews (G3), and J Boys Echo (G3). 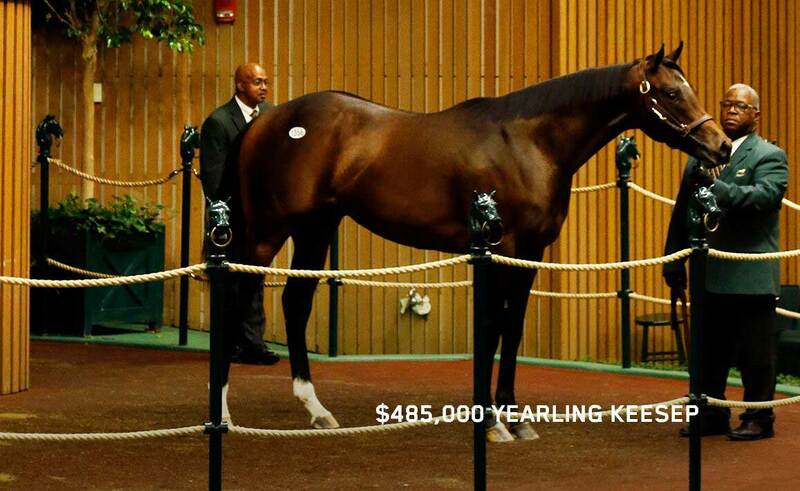 Mineshaft has seen two-year-old sales of up to $1,750,000 and boasts three seven-digit yearlings. 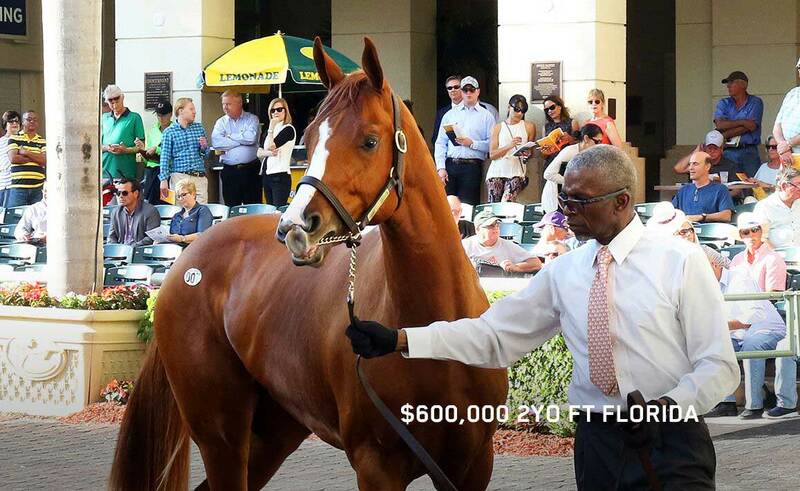 The stallion’s 2018 yearlings averaged over three times his stud fee, with a top price of $320,000. 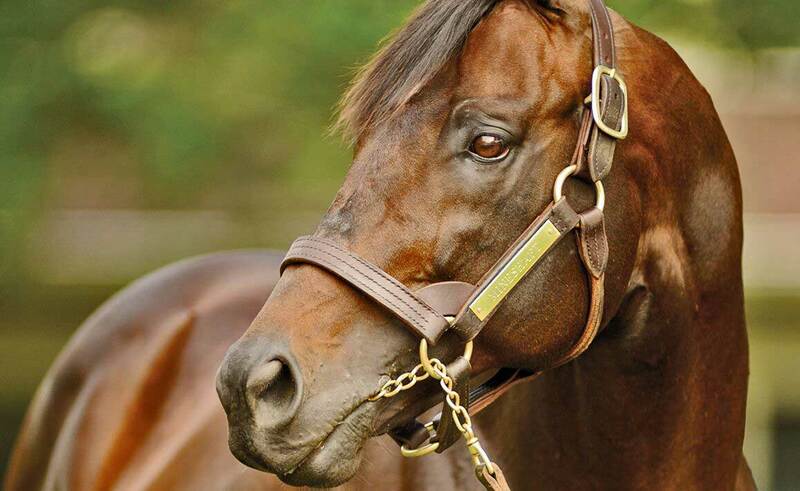 Mineshaft is a leading son of the legendary A.P. Indy out of the multiple Grade 1-winning mare Prospectors Delite. He is a full sibling to G1 winner Tomisue’s Delight and hails from an exceptionally deep female family which includes G1 winners Mr. Sidney, Flagbird, Little Belle, and Runup The Colors. WON a maiden weight for age race at Newmarket (1 mi., turf, defeating Hero’s Journey (GB), Izdiham (IRE), Shakran (GB), etc.). 3rd Prix Daphnis [G3] (1800 meters). 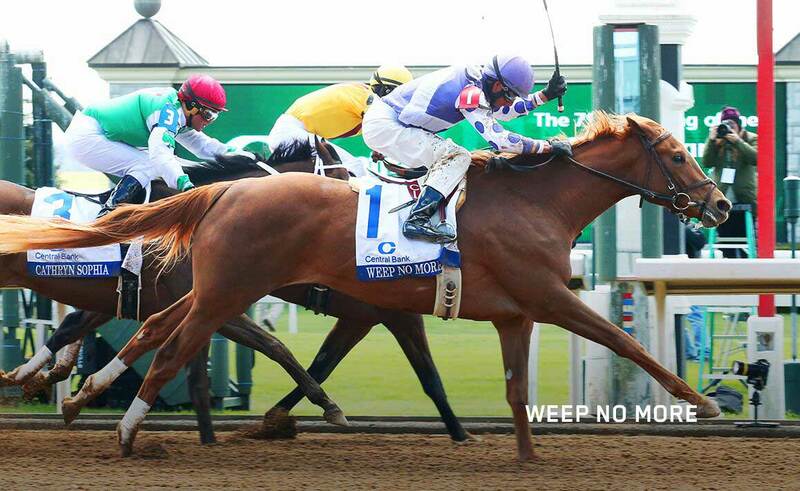 WON an allowance race at Churchill Downs (1 mi., defeating Revised Note, Roar of the Tiger, Crimson Hero, etc. 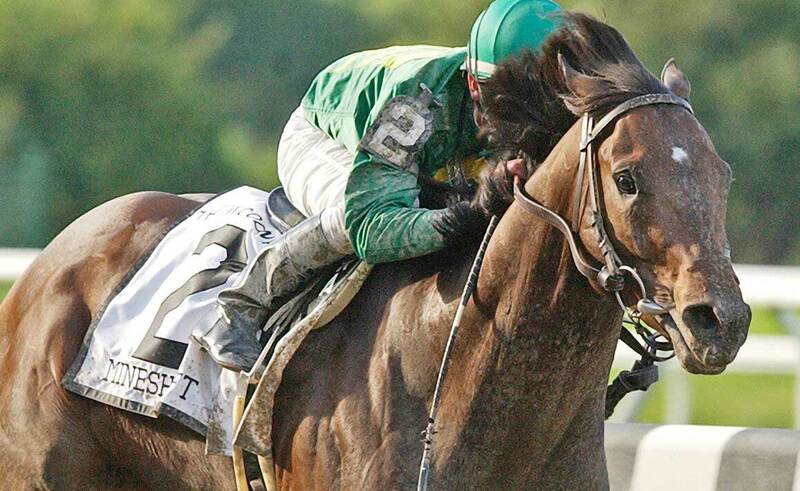 ), an allowance race at Fair Grounds (1 mi. 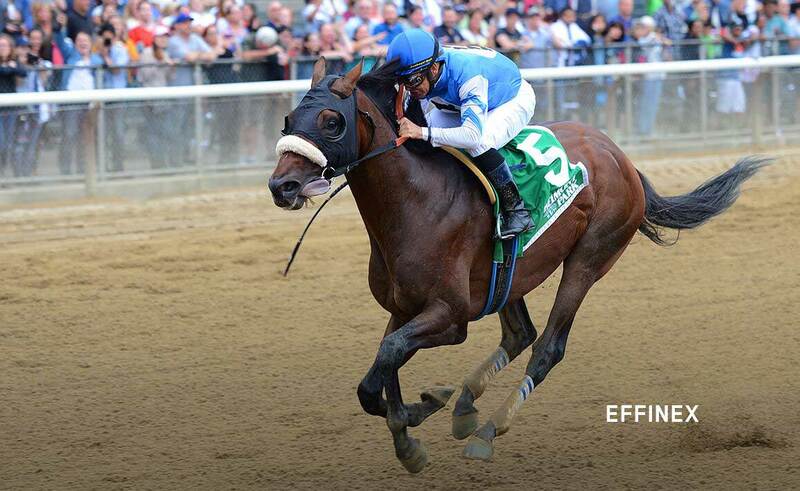 and 40 yds., by 3 1/2 lengths, defeating Halo’s Tiger, Majestic Thief, On Your Mark, etc.). 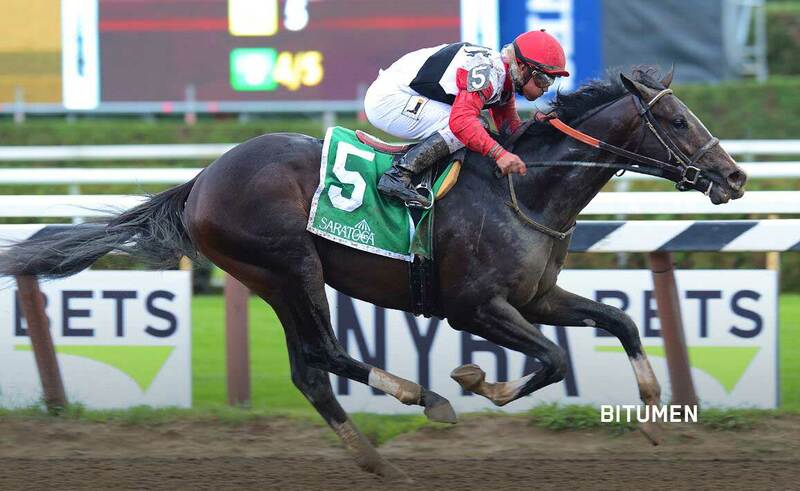 WON Jockey Club Gold Cup [G1] at Belmont Park (1 1/4 mi., by 4 1/4 lengths, defeating Quest, Evening Attire, State Shinto, etc. ), Woodward S. [G1] at Belmont Park (1 1/8 mi., equal top weight, by 4 1/4 lengths, defeating Hold That Tiger, Puzzlement, Northern Rock, etc. ), Pimlico Special H. [G1] at Pimlico (1 3/16 mi., top-weighted, by 3 3/4 lengths, defeating Western Pride, Judge’s Case, Colonial Colony, etc. 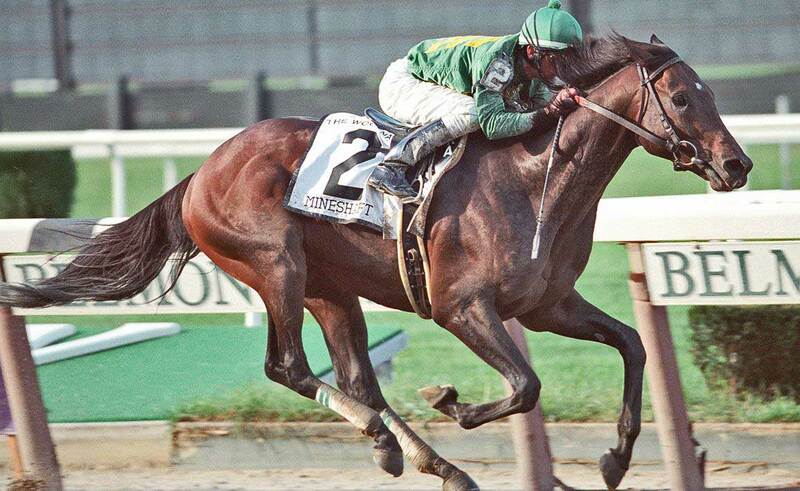 ), Suburban H. [G1] at Belmont Park (1 1/4 mi., equal top weight, by 2 1/4 lengths, defeating Volponi, Dollar Bill, Puzzlement, etc. 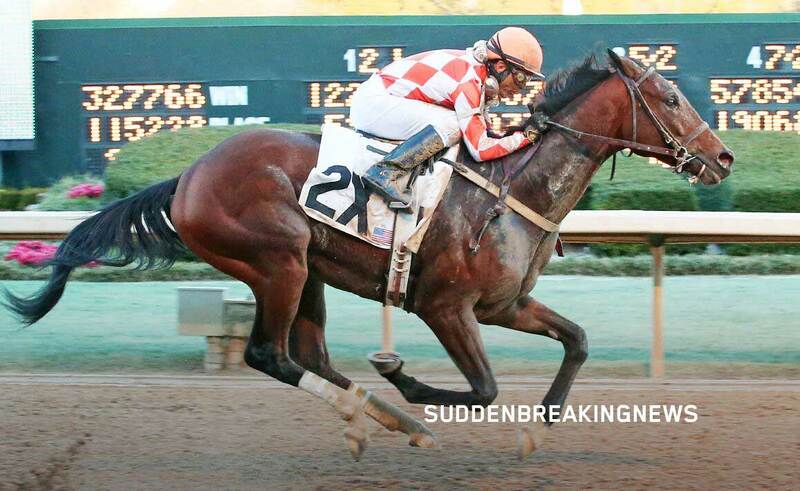 ), New Orleans H. [G2] at Fair Grounds (1 1/8 mi., by 3 1/2 lengths, defeating Olmodavor, Strive, Booklet, etc. 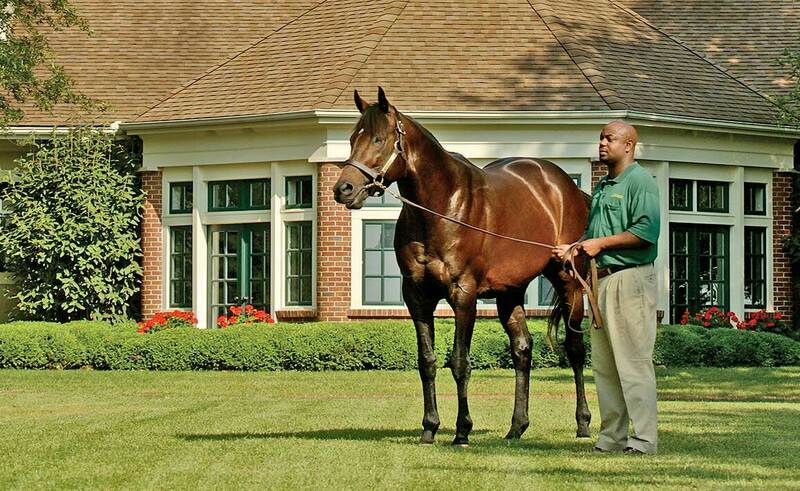 ), Ben Ali S. [G3] at Keeneland (1 1/8 mi., top-weighted, by 9 lengths, defeating American Style, Metatron, X Country), Diplomat Way H. at Fair Grounds (1 1/16 mi., defeating Learned, Discreet Hero, Fighting Indians, etc. ), 2nd Stephen Foster H. [G1] at Churchill Downs (1 1/8 mi., top-weighted, to Perfect Drift, by a head, defeating Aldebaran, Crafty Shaw, etc. 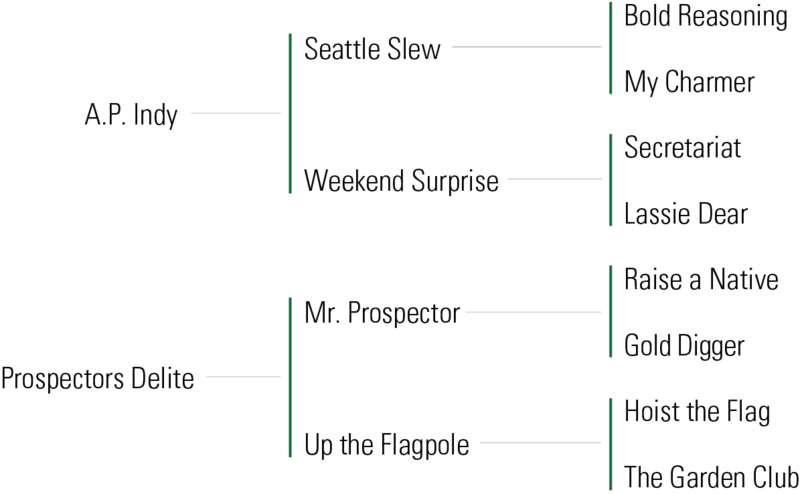 ), Whirlaway H. [G3] at Fair Grounds (1 1/16 mi., to Balto Star, defeating Bonapaw, Easyfromthegitgo, etc. ).